After having a hand in blessing the world with Rapsody, 9th Wonder has been grooming another beast over at his Jamla headquarters. Newcomer, Reuben Vincent has been behind the scenes crafting his skill, and under the guidance of his Jamal family, for a couple years now. Now the promising MC is ready to step out on his own. 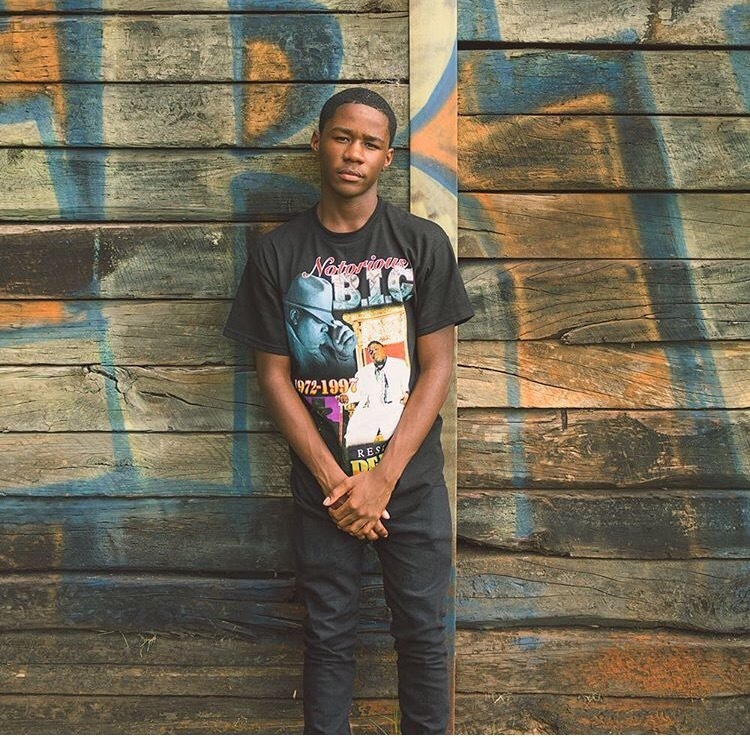 With his Myers Park debut project dropping tomorrow, the cultivated 16-year-old let loose a brand new video for “BB Gun.” The budding rapper shows a profundity that’s well beyond his years. Armed with a fluid flow, Vincent lays down viscously principled verses about his maturation as a young black man. Based on the thought-provoking content and cohesiveness of “BB Guns,” it’s clear to see that the young god can craft a song. And more, importantly, his morally instructed lyrics are a perfect match for Jamla, the squad, and a much needed break from all of the pill and lean guzzling.